U.S. buyout firm TPG and CICC Capital, the private equity arm of investment bank China International Capital Corp, said on Jan. 10 they would establish the “China Synergy platform” to work together on deals. 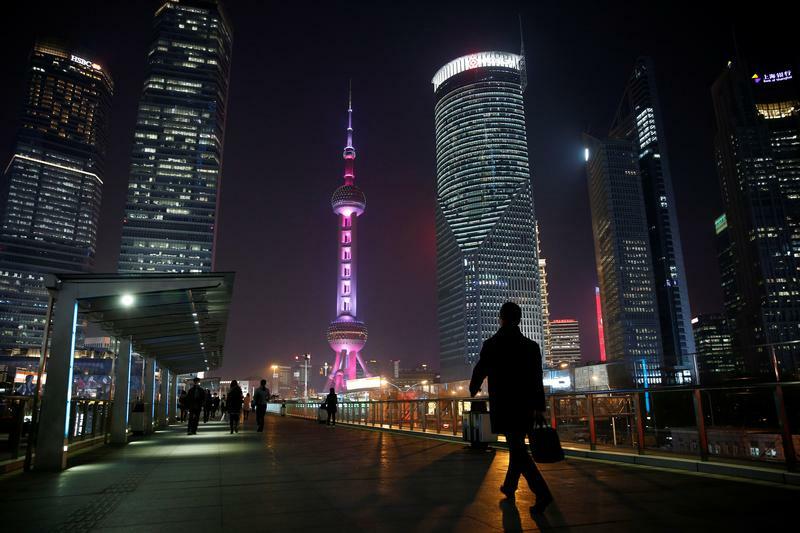 The firms will use both U.S. dollars and yuan to invest in both China and overseas. “This represents a powerful opportunity for TPG to expand our presence in the country,” said Tim Dattels, co-managing partner of TPG Capital Asia. TPG Chairman David Bonderman, CICC Chief Executive Bi Mingjian and CICC senior adviser Teh Kok Peng will serve on the steering committee of the joint initiative.